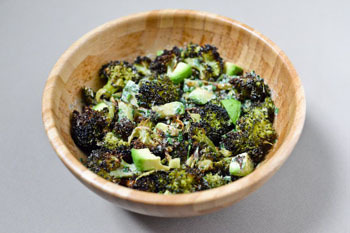 Charred broccoli is fast becoming one of my go-to vegetable options, especially at lunchtime when I need something quick and low-effort dr max. 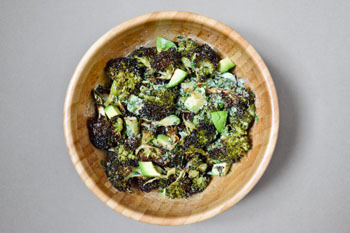 The only damper on my charred broccoli enthusiasm these days is that is it harder than one would think to find glowingly fresh broccoli at the organic stores around me. 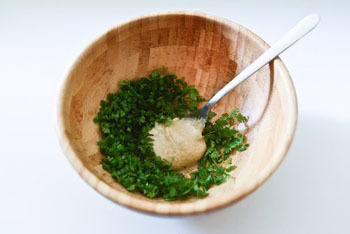 You can tell broccoli is fresh when the heads are firm, with tight florets that take some effort to separate. Yet more often than not, a quick pat on the heads stocked in the produce bin reveals soft heads with distracted florets. I did learn recently that you can revive those heads by cutting a slice off the tip of the stem and putting it in a glass of water as in a vase, and I plan to try this next time, should my craving become too strong dr max. 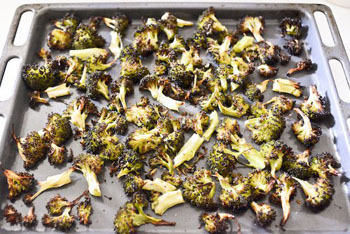 Put the broccoli on a rimmed baking sheet, drizzle generously with olive oil, sprinkle with 1/4 teaspoon salt, and toss well to coat (it works best if you just use your hands). 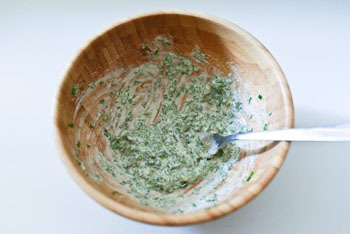 Insert into the oven and roast for 30 minutes, until charred at the edges dr max.